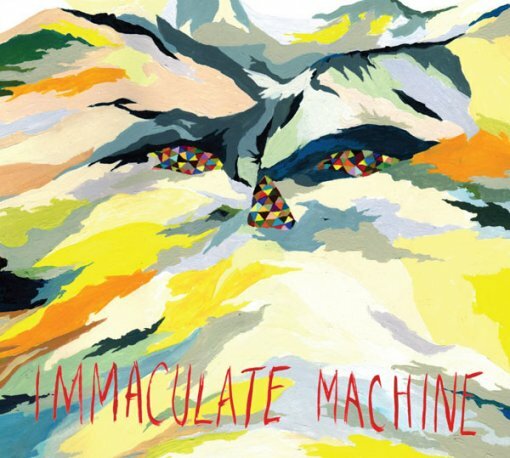 The new album from Immaculate Machine, High On Jackson Hill, is due out April 28, 2009 on Mint Records. The cover artwork for the new record was created by Caitlin Gallupe, who is the sister of lead singer Brooke Gallupe and the band’s new bassist. High on Jackson Hill track list, new stop motion video for “C’mon Sea Legs” and some tour dates (incl. SXSW) after the jump.